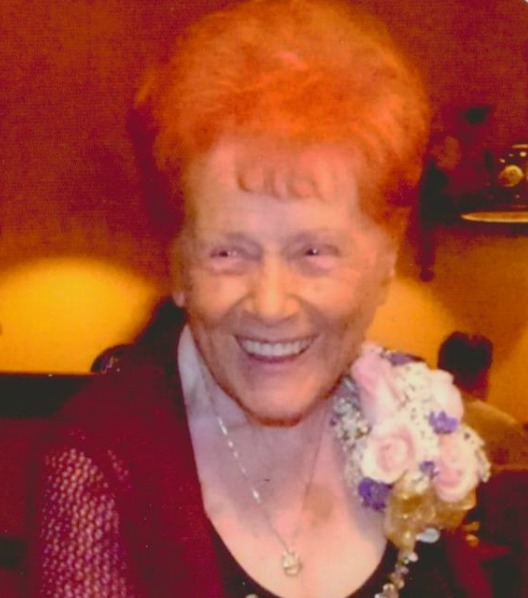 Barbara E. Schlepp – Born October 5, 1924 in Sarnia, Ontario Canada passed away August 2, 2017 at home in Scottsdale, AZ. She was preceded in death by her husband, Elmer Schlepp; great granddaughter, Mikelle Biggs and grandson H. Lawayne Cockrell. Those who remain to miss her: daughter, Cheryl Biggs (Mesa, AZ) and sons, Harvey M. Cockrell & Hilan J. Cockrell (Bakersfield, CA); 10 grandchildren: Cheri, Shannon, Darien, David, Chris, Jason, Joann, Diann, Mitchell, Stewart; 29 great-great grandchildren and 20 great-great-great grandchildren. She served as Activities Director at Roadrunner Lake Resort in Scottsdale where she resided for many years; in fact she was preparing food for 100 people the night before she went into the hospital with a broken hip on June 26, 2017. She loved to dance; enjoyed golfing, spending quality time with her large family and various activities with her numerous friends, who all remember her for her beautiful smile.